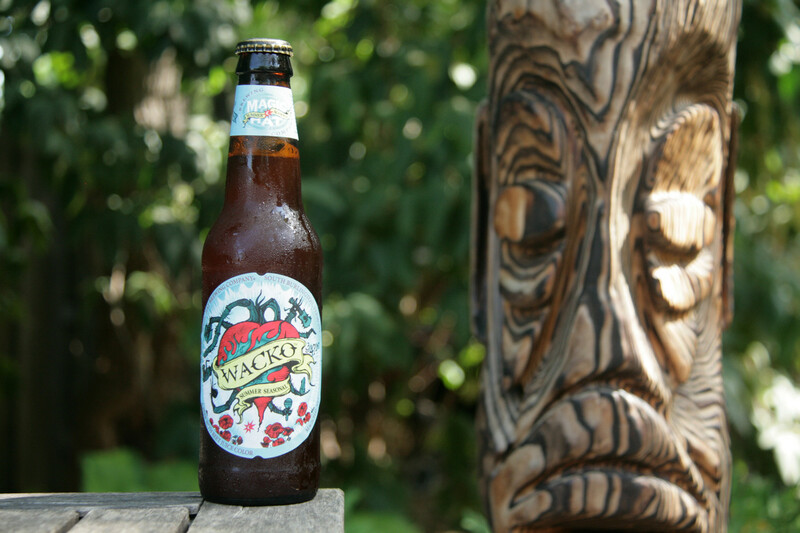 This vegetable beer is very appropriately named – it is a little out of the ordinary. The pour is a reddish-pink which generally would be surprising but it does state right on the label, “A BEER WITH BEET JUICE COLOR”. The aroma is very faint but has just a little peach-like scent. The first swig instantly arouses, and confuses, the senses. The carbonation seems to churn a light tartness, but there is a prevailing malty sweetness. 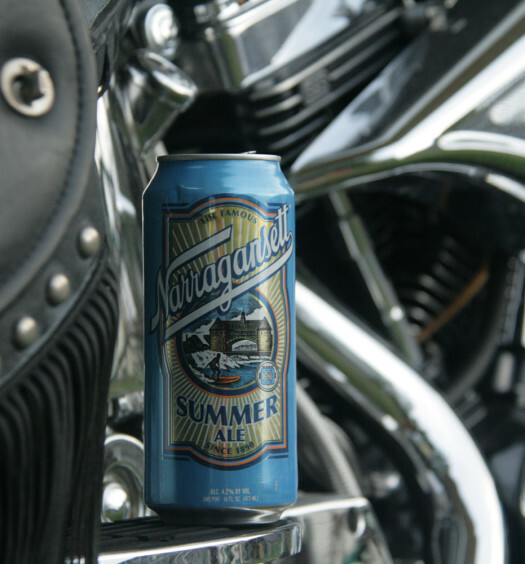 This craft beer was served quite cold, maybe colder than recommended. 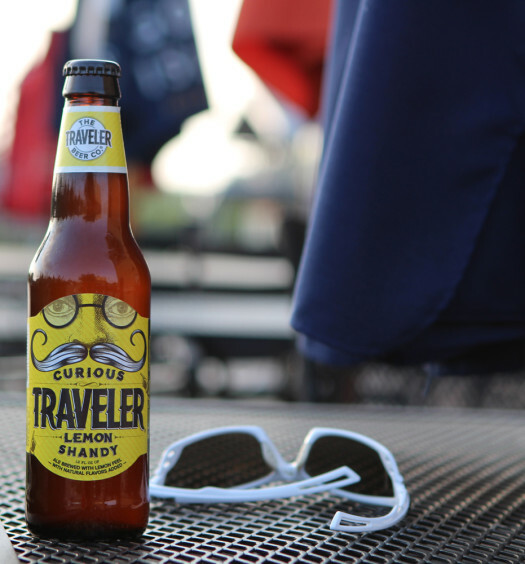 That chill made it difficult to identify the beet flavor, but as the beer warmed it was a little easier to recognize. If not told about the added beets, the flavor is difficult to identify. The beets are really a unique and successful addition. 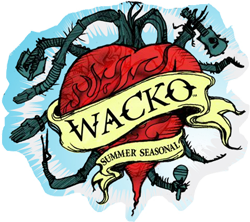 Wacko will make a great addition to your summer seasonal beer mix. This Vegetable beer was smooth from start to finish and will drink well in the steamy summer months.